Another slow week as we enter the summer, but there are a few new highlights out there. 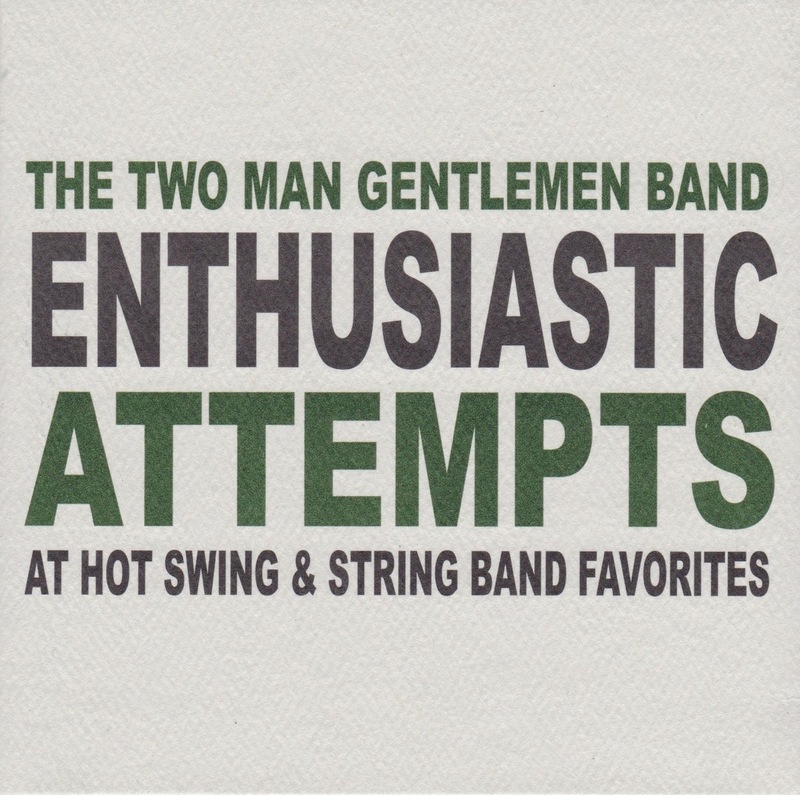 The Two Man Gentlemen Band - Enthusiastic Attempts at Hot Swing & String Band Favorites: Blog favorite The Two Man Gentlemen Band is back with a new album of "Hot Swing and String Band Favorites," which is something they've done live for a while now. It's the typical high quality from The Gentlemen we've expected, and it's also nice to know that scoring Disney cartoons hasn't really impacted the band on a whole. Definitely another solid release from one of my favorite groups. Yuko Yuko - Babes: I only heard about Yuko Yuko from some other music blogs. 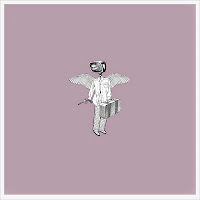 It's lo-fi Casio-style electronic music, and almost feels ironic to a fault. I don't hate this, mind you, but I can see it being pretty grating to some listeners. With that said, if you can accept the premise, there are some solid songs on here worth hearing. Say Hi - Endless Wonder: Say Hi is a band I never really listened to, even though they've been around for a while now. 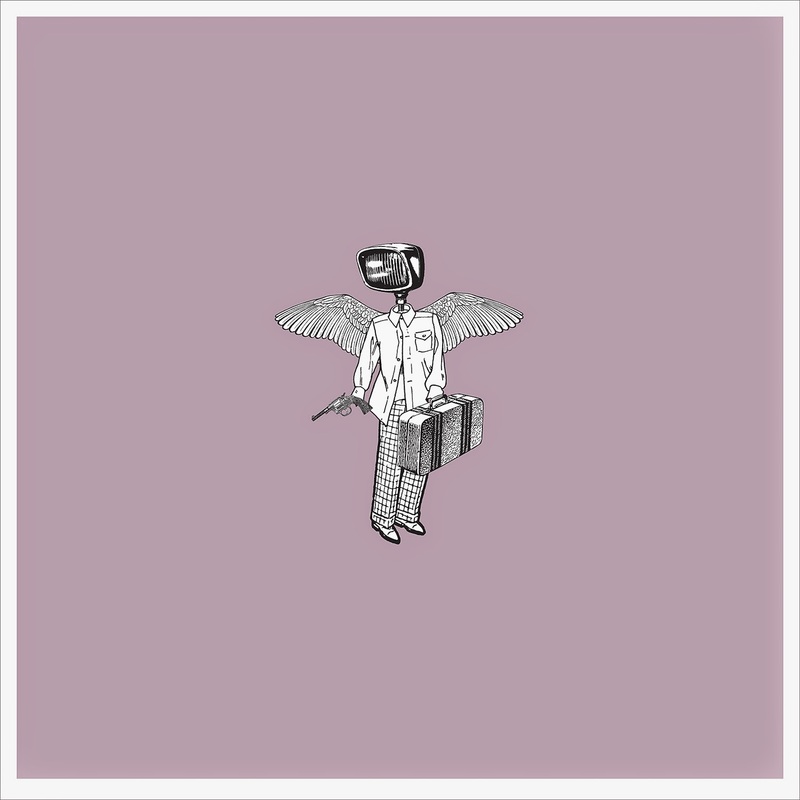 Really just a solo project, I admit that Endless Wonder hooked me in with the first song on the album, "Hurt in the Morning," and really works from start to finish. From what I've read, this album is a bit of a departure for them, so if you're a fan you might be thrown off, but I'm personally glad I gave this one a shot. 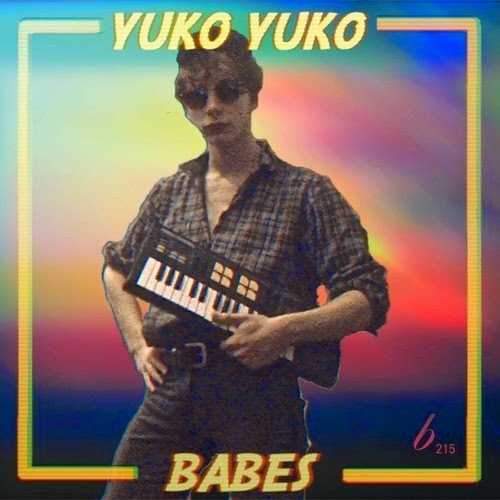 Solid album. 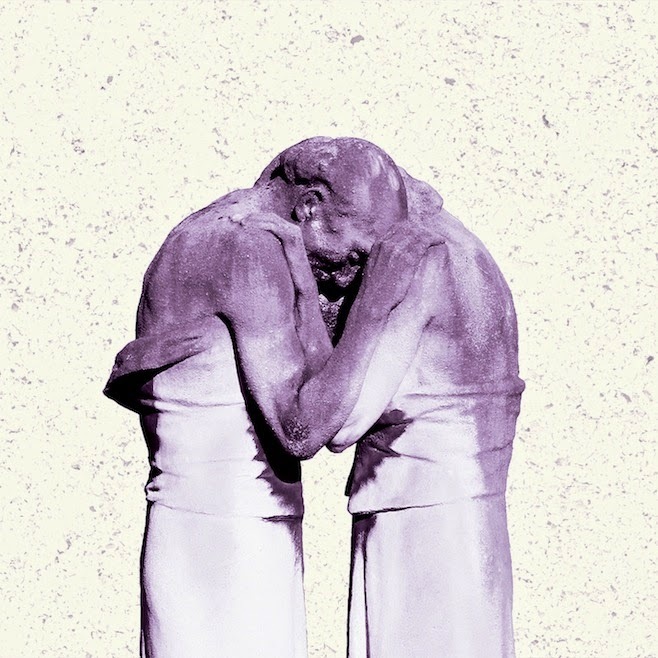 The Antlers - Familiars: Another band I've generally avoided, Familiars reminds me of a lot of contemplative, deliberate indie rock bands while also not really reminding me of anything at all. 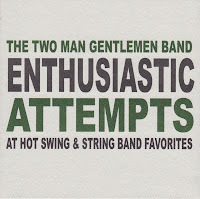 It's a good album, but it's one I need more time with to really formulate a solid thought on. 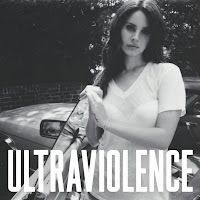 Lana Del Rey - Ultraviolence: I really disliked Lana Del Rey's first album. I didn't get the hype, didn't find her to be that interesting, "Video Games" bored me, and so on. 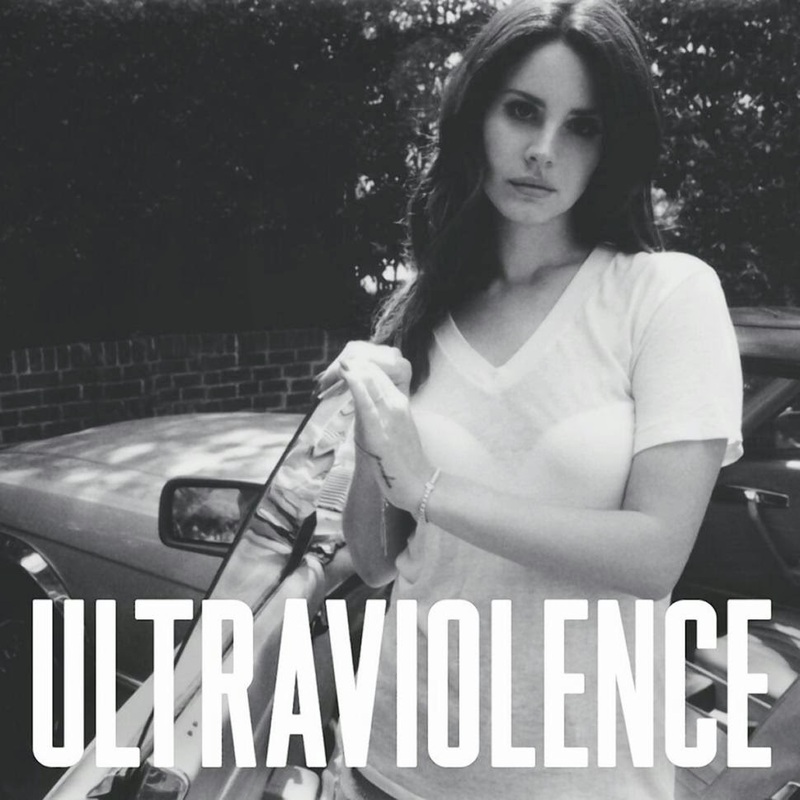 The last thing I expected was to actually enjoy Ultraviolence, but I do. 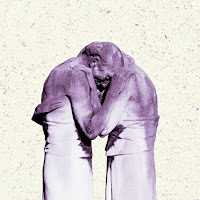 The album seems to have a point, and it may, perhaps, meander here and there more than it has to, but in terms of someone I had written off, this is a pretty solid listen. I recommend people give it a shot, at the very least. 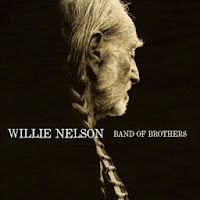 Willie Nelson - Band of Brothers: The AV Club says this is Nelson's 48th album, and that this one is noteworthy as he wrote 9 of the songs on the album. 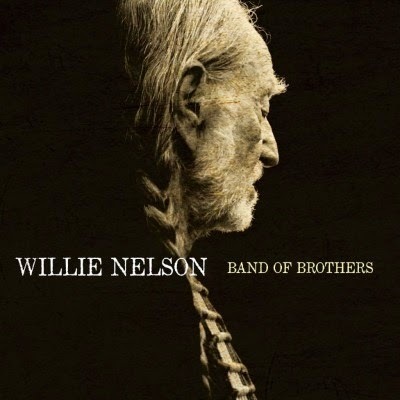 Willie Nelson is really a national treasure at this point, and you pretty much know what you're getting from Willie, and this album's no different. Plenty to like, and he's still going strong. Got a Girl - "Did We Live Too Fast"